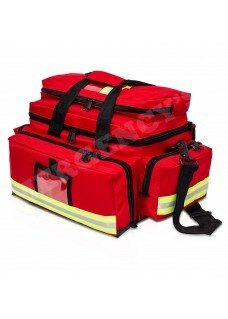 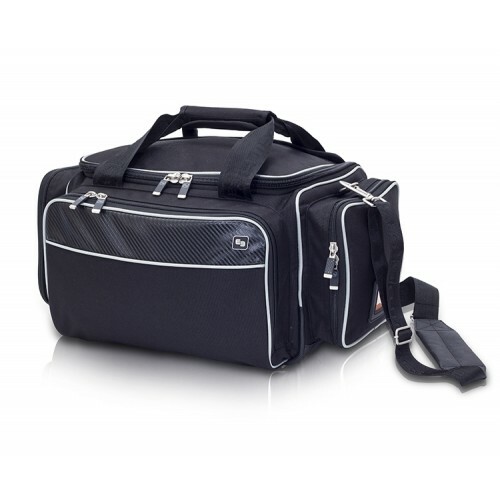 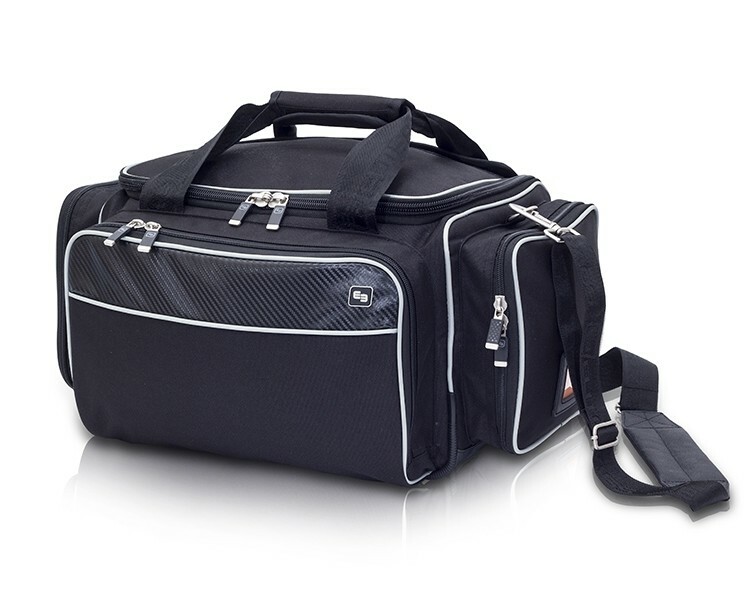 Elite Bag MEDIC'S is a multifuntional case with a very modern design. 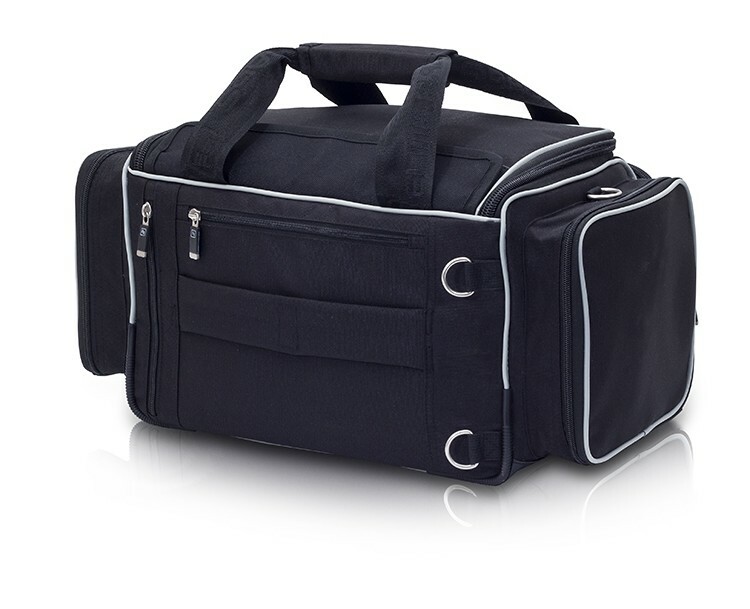 Its several compartments and resistance make it the perfect bag for dialy work. 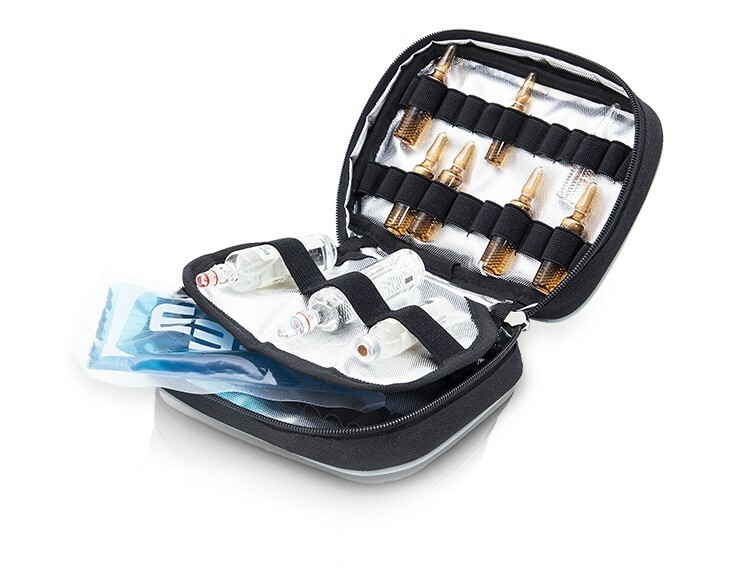 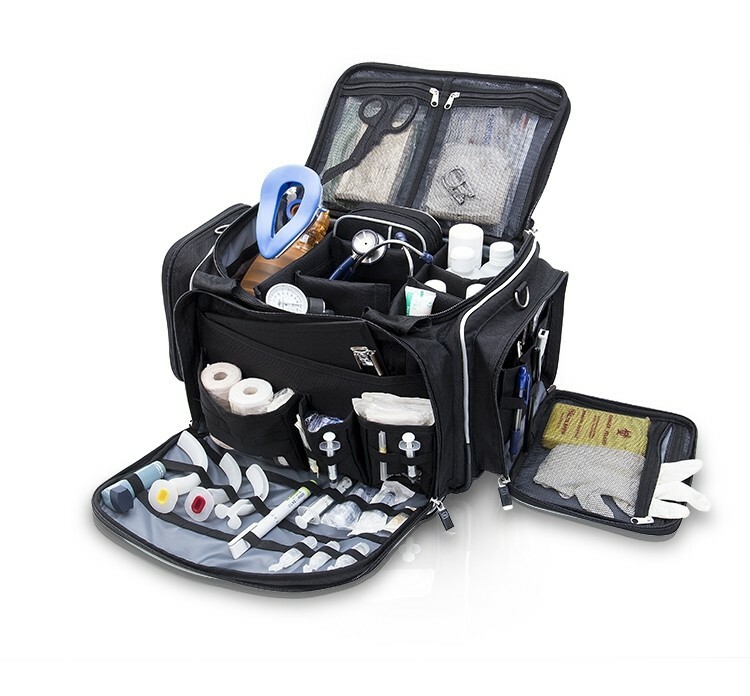 The medical bag Medic's of Elite Bags features a honeycomb internal compartments. 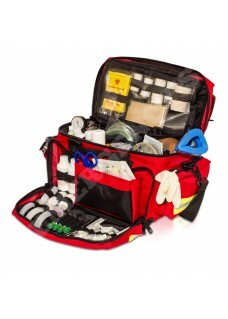 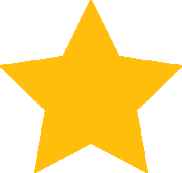 All the material you require at any emergency situation is easy and quick to find. 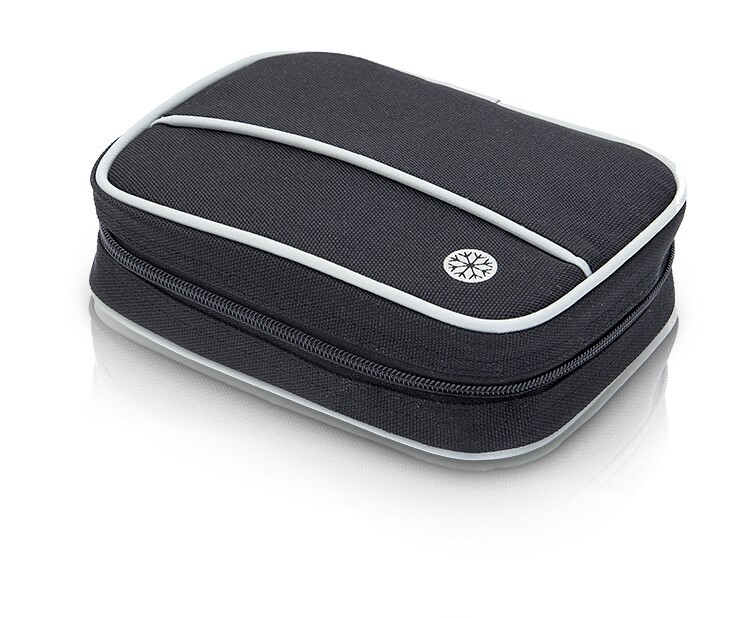 Padded handle with velcro fastener. 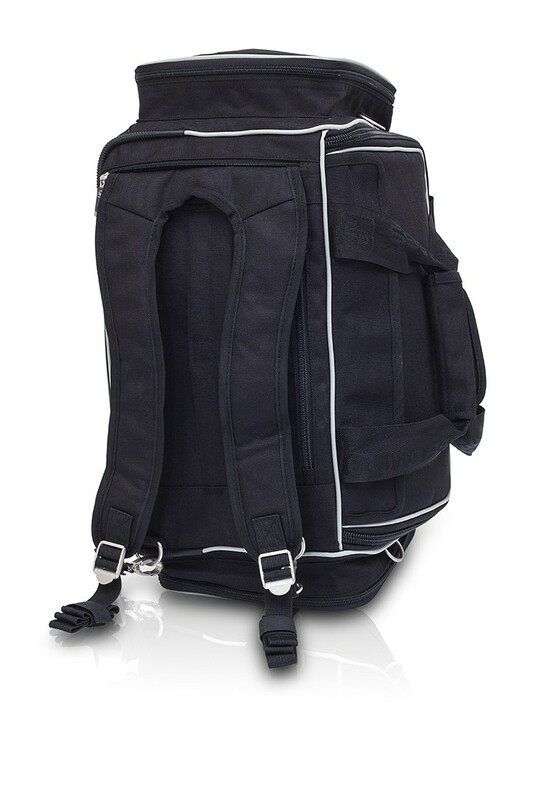 Reinforced structure thanks to a webbing strap.